Water and Mother Earth as our Sacred Trust; How do we protect it? All Our Relations Protecting Mother Earth & Our Sacred Waters. Seven Generations. Learning & Sharing, Teaching & Creating, Living & Being, The Change We Want To See! The Water and Mother Earth hold the story and fate of humanity. Together, we will reflect on the devastation's, the Indigenous perspective of an inherent responsibility and the current state we are facing today. We will explore how we can protect our Water and Mother Earth for the future generations here and still to come. Every person has a voice, concerns and ideas that will allow us to move towards envisioning and creating a healthier and safer environment. We are a Proud Peaceful Peoples! May our Unity continue to grow stronger and our love shine so bright that we create a protective blanket over our Sacred Water and Mother Earth and All Our Relations. 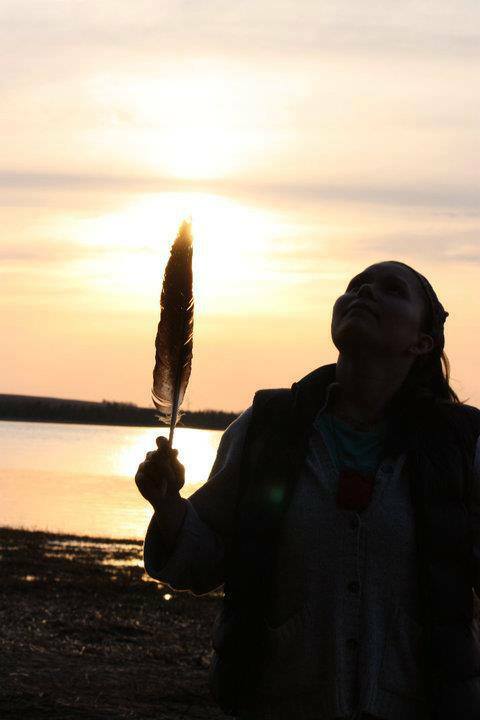 Star Child Knockwood is a Mi’kmaq woman from Abegweit First Nation with a vital, creative, and powerful voice. 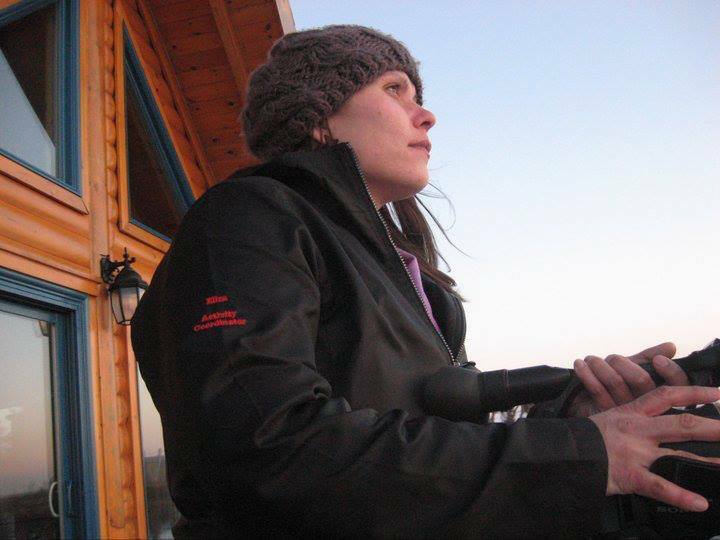 Born in Charlottetown in 1981, she spent her childhood in various communities around the Island and Atlantic Canada. Through her myriad of experiences and roles, she has developed great skill as a speaker & facilitator, and shares her life wisdom and practical knowledge with people in an eloquent and powerful way. 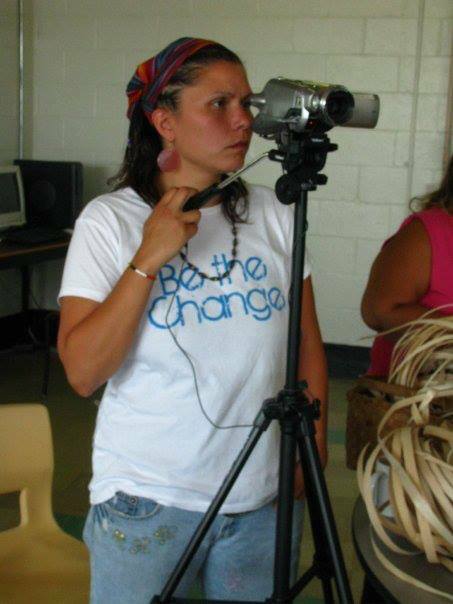 Eliza is an active member of the Prince Edward Island Aboriginal Women’s Association and is former Vice President of the Island Media Arts Cooperative. 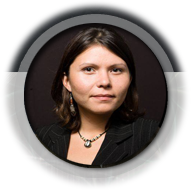 She is currently co-producing and editing a film "Kesalul" on personal and collective healing not only for First Nations people, but all people. She brings her powerful visionary global perspective to all her participation and leadership on the local level. 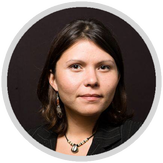 Eliza has been participant and facilitator in the Atlantic Council for International Cooperation’s (ACIC) First Voices project that brings together indigenous youth from Atlantic Canada and the Global South through the arts, and through her knowledge and passion for filmmaking. Started in 2006, this five-year project has created solidarity between Aboriginal groups and has been a vital part of inspiring strong, confident leaders with a solid understanding of global citizenship. In addition she has served as a candidate for the Green Party in the federal and provincial elections of 2011. An active film-maker with over thirteen years experience in the film industry, Eliza is committed to storytelling with new media to bring the past into the future. She describes herself as a Youth Bundle-Keeper, with the responsibility of passing on traditional and contemporary knowledge for this generation and the ones yet to come. 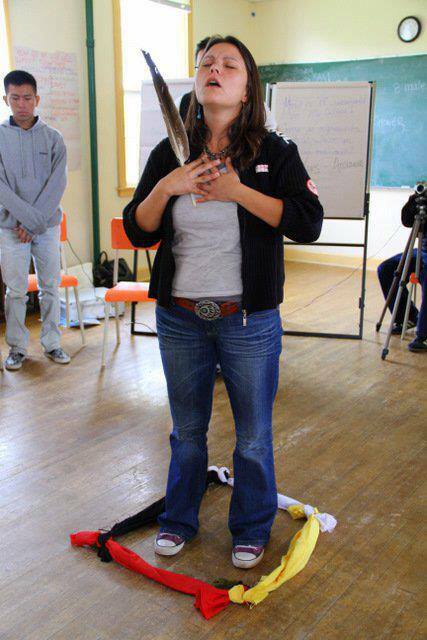 Eliza Star-Child is a sought-after speaker for her ability to speak from the heart, bringing her unique perspective as a First Nations woman, single parent, and two-spirited person connecting with many people of all ages. Even though she has this minority status, her underlying passion is to connect with people of all ethnicities, genders, sexual orientations, and socio-economic levels in her film work, she is a passionate advocate for her diverse community, the land and sea.